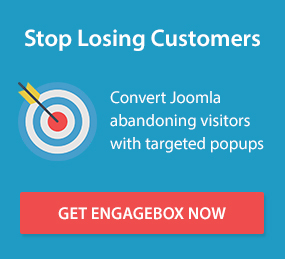 Engage Box Celebrates Its Third Year! Summer Vacations with 30% Summer Sale! Fast, Powerful and Easy. The new Google Structured Data 3.0 is here!